All Beeville homes currently listed for sale in Beeville as of 04/22/2019 are shown below. You can change the search criteria at any time by pressing the 'Change Search' button below. If you have any questions or you would like more information about any Beeville homes for sale or other Beeville real estate, please contact us and one of our knowledgeable Beeville REALTORS® would be pleased to assist you. 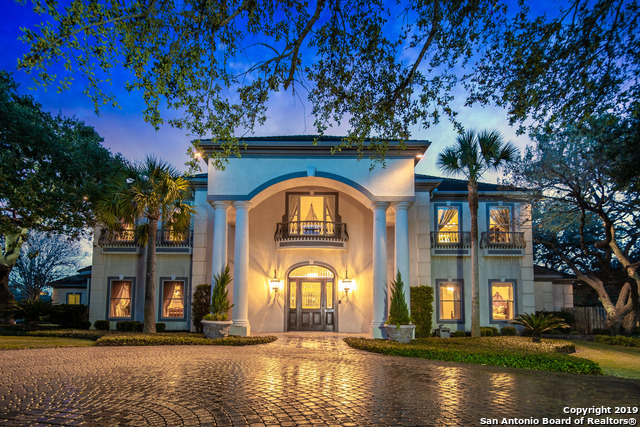 "The Beeville Estate spans just under 11 acres, is studded with heritage oaks and displays a stunning European style mansion situated on the tallest hill in Beeville, Texas. 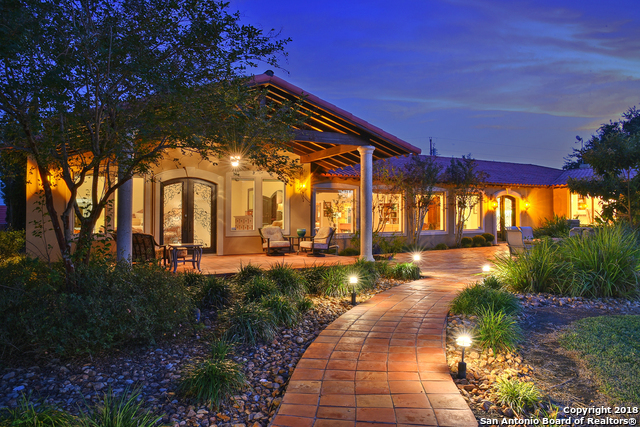 This stately manor has amenities to suit your every need. Comfort and Style come together in this home. It has hosted 150+ guest black tie galas and pot boils. Very versatile with open flowing floor plan. Unbeatable resort style grounds. Downstairs Master with dual bath suites and guest suite. Buyer to verify all measurement"
"Grand Mediterranean style homes exudes old world charm with New World Luxury!Spacious rooms*bright custom kitchen*custom wet bar for entertaining*multiple dining areas for gourmet gatherings*Stroll down a palatial hallway to your own royal private retreat!Master overlooks manicured lawns*palm trees* pool & pool house*property is minutes from Beeville Country Club and famous game hunting. This home offers several double master options.Resort Living!A must see!!"